Today marks the beginning of the CDC’s Contact Lens Health Week and they’ve provided some interesting facts about teenagers’ use of contact lenses. 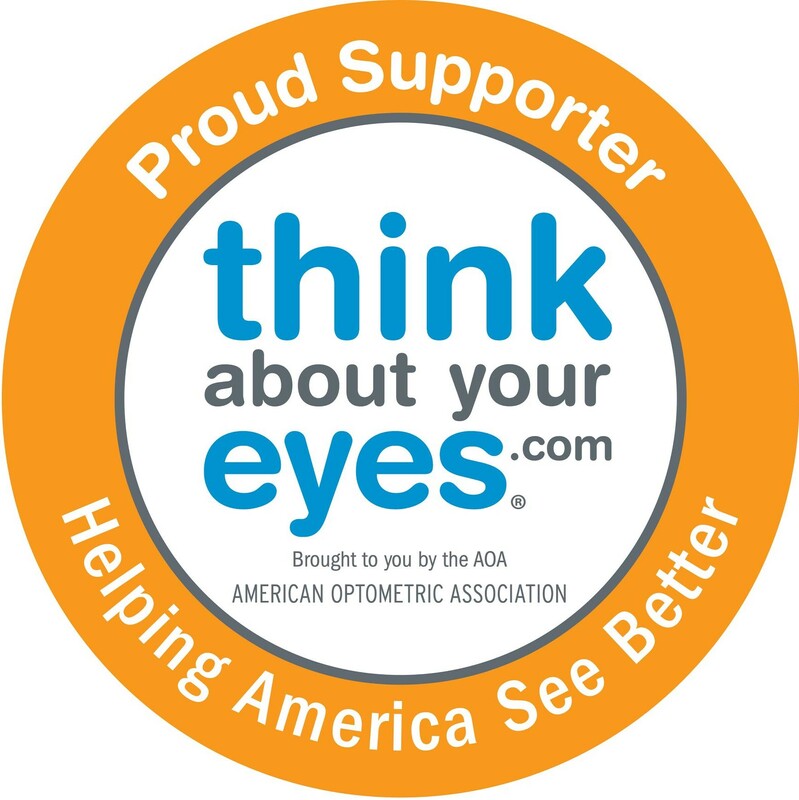 According to the CDC’s survey, 85 percent of teens with contact lenses use them improperly which increases the risk of serious eye infections†. 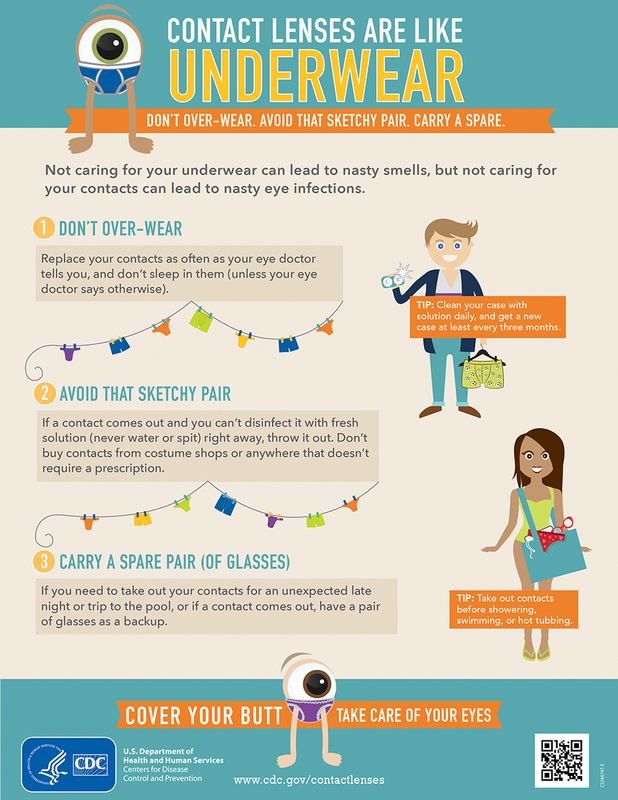 Contact Lens Health Week runs today through Friday, August 25, 2017 and will focus on proper use and care of contact lenses. Find more on the CDC’s website here.